Europe has proposed to bring Bitcoin players in line with anti-terror finance regulations applicable to regular financial institutions. The proposal, outlined by the European Commission on Tuesday, would impose more stringent rules on virtual currency providers to curb the risk that anonymous payment systems are used to finance terrorist activities. 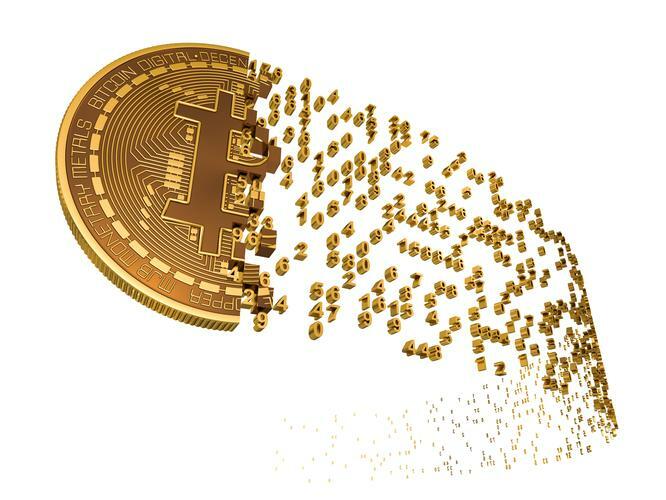 Exchange and digital wallet providers for Bitcoin and other virtual currencies will need to perform identification checks on customers who are exchanging virtual for real currency, with the aim of “ending the anonymity” during such exchanges. If adopted, virtual currency service providers across Europe will need to comply with the union’s latest anti-money laundering directive. Also, anyone who attempts to purchase a pre-paid card with €150 stored value will need to show identification, drastically cutting the the existing €250 threshold. Prepaid cards came under scrutiny after French investigators discovered those involved in the Paris terror attacks in November had used these cards to pay for hotel rooms in France. The cards can be topped up to the value of €2,500 over a year and can be used internationally. In future, cards issued outside of the EU will be blocked if they don’t comply with the EU’s anti-money laundering identification checks. According to the Financial Times, Europe will generally place tougher requirements on 11 high risk countries, including North Korea and Iran. The anti-terror measures were announced alongside new transparency measures to crackdown on tax evasion in response to the Panama Papers that were leaked in April. The EU has proposed allowing the public to access a register detailing who owns companies and trusts. Access will be made available to anyone who can show a legitimate interest in the information. "Today, we are putting forward stricter transparency rules to cut terrorist financing and step up our fight against money laundering and tax avoidance,” said Věra Jourová, the EU's Commissioner for Justice. “The update of the Fourth Anti-Money Laundering Directive will prevent any loopholes in Europe for terrorists, criminals or anyone trying to play with taxation rules to finance their activities. Better cooperation to fight these issues will make the difference."